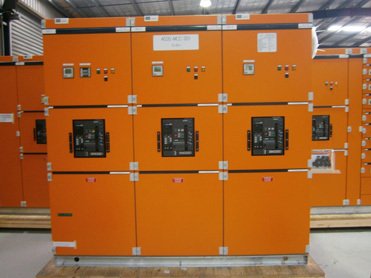 Type tested to Australian and IEC standards including arc fault containment. 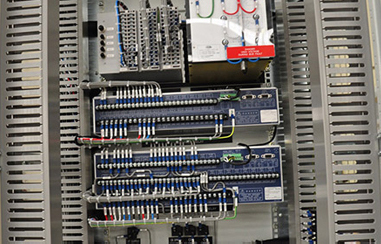 Fully Type tested to IEC and AS/NZS including arc fault containment. Type tested to AS3439 including limited arc fault containment. Designed to comply with Sydney Water Corporation requirements. 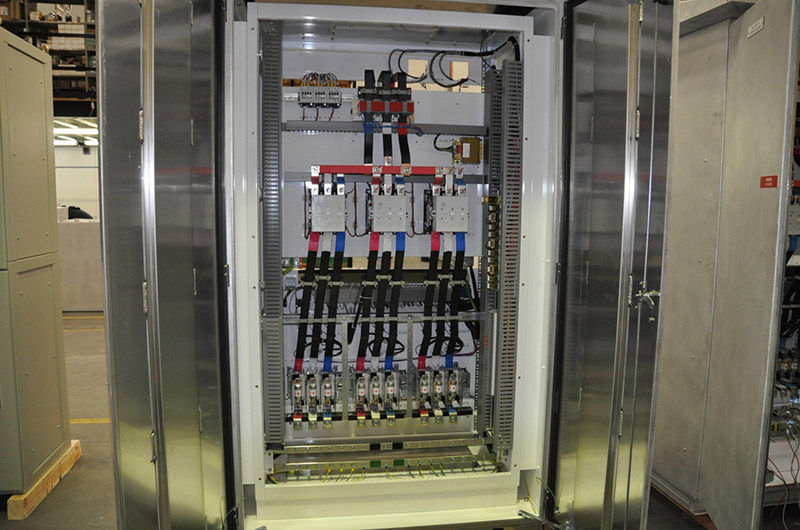 Transportable Switchroom fitout, interpanel wiring and testing. 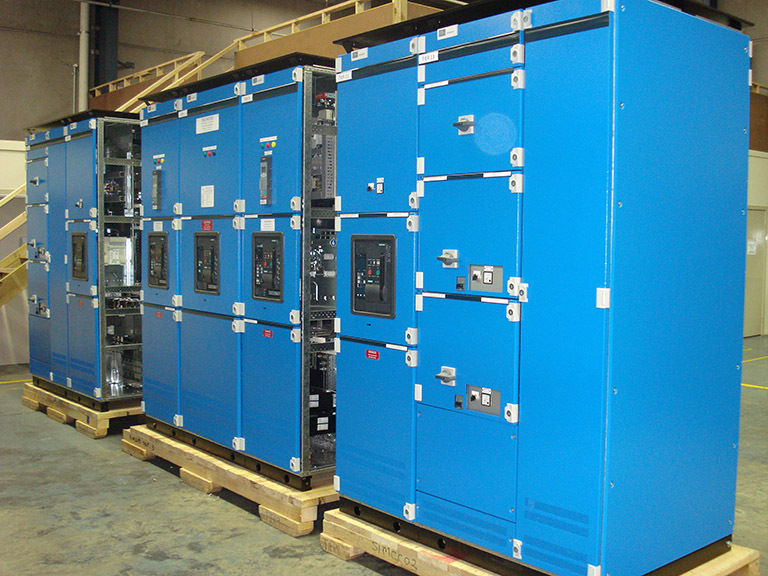 Aluminium / Stainless Steel Substation Outdoor Kiosks and Marshalling Panels. 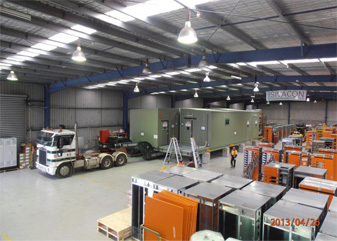 JBM Power Pty Ltd design team is very meticulous when it comes for the safe access and intelligent layout requirements including easy front and rear cable access to cells, generous cable ways along the entire board length, multiple cable gland plate entry positions as well as allowing for unrestricted access for future extensions. 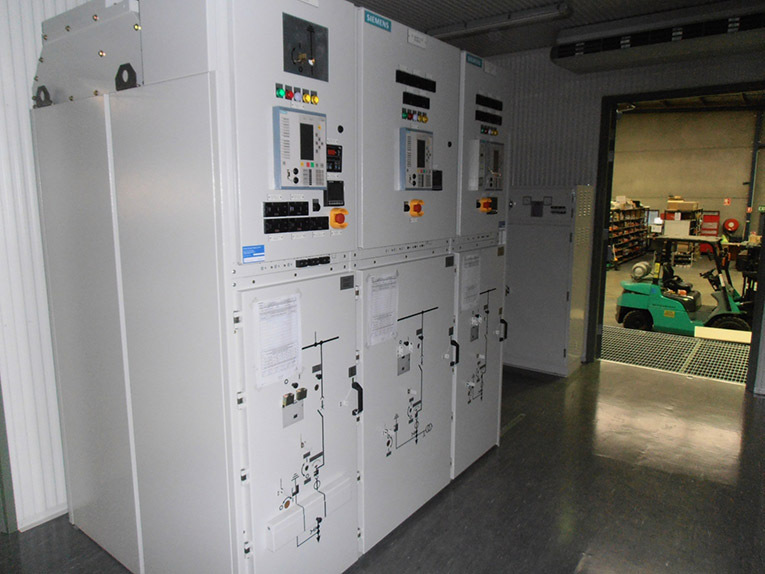 Because of the broad range of applications, we are experts in tailoring our Switchboards and Motor Control Centres to tough environmental conditions. This can involve special engineering for access, ventilation, chimneys, fan placement and the study of natural convection paths. Many applications also involve outdoor use, particularly in remote mine site locations.